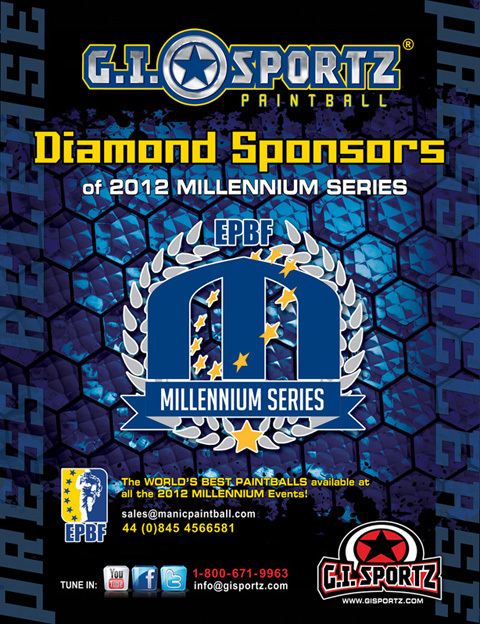 "Vanguard Paintball are very proud to announce that we will be sponsoring the Millennium Series for 2012 and beyond. We feel the time is right now that we have 2 markers, The Creed and The Demon. We are also now in a position to offer more to teams that play the Millennium Series and make it a worthwhile relationship for everyone involved. We look forward to attending the events of this year and wish everyone good luck." Riviera Cup Update- Division 2 Full! Despite registration for our first event only being open for 20 days, we can already announce that Division 2 is full at 32 teams. We have an important waiting list in operation for Division 2 and already Division 3 is over half full! 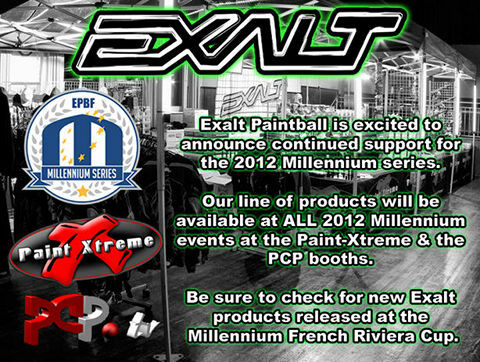 We are quite surprised by this situation as for the 2012 season we increased the entry fee for Division 2 teams. This decision was made because Division 2 not only plays the same format but uses the same facilities and generally gets the same product and services as Division 1. Division 1 teams in past seasons, not only had to pay more in total, but have to pay the combined entry fees for the whole year completely, even before the season starts, whereas Division 2 teams enjoy their flexibility to play and pay per event, instead of having to commit to the whole season months in advance. We had thought that some Division 2 teams would look to moving up to Division 1 given the price increase and request a license for a Division 1 spot. 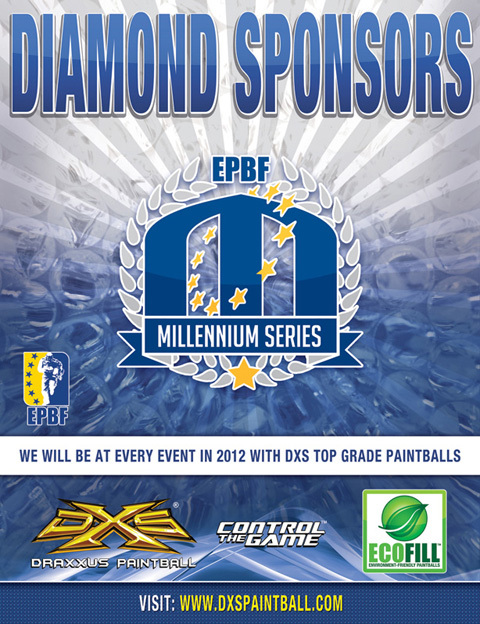 We will try to accommodate as many teams as we can to play the Millennium Series this coming year but we feel that it is important to maintain the quality of our events and therefore will have to restrict the number of entries we can take. We will contact Division 2 and Division 3 teams to see if those which are planning to play the entire season, would be interested in moving up to compete in Division 1 this season. We currently have Division 1 licenses available, but Division 1 will be restricted to a maximum of 30 teams. If you are a Division 2 or Division 3 team and are planning to play the entire 2012 MS season, please do not hesitate to contact Ulrich at the following email address: ulrich@millennium-series.com He will assist you in obtaining a locked division license for 2012. The Millennium Series 2012 - Trailer StTropez from Claude Sagné on Vimeo. 2012 Series Registration to Open 14th January! Registration for the 2012 season will open on Saturday 14th January 2012! Spaces within divisions are limited so we advise that you book in as soon as you can in order to avoid disappointment! Further details on our exciting new venue and accommodation deals for the French Riviera Cup will also be published in the New Year. May we take this opportunity to wish you all a very Happy Christmas and New Year!